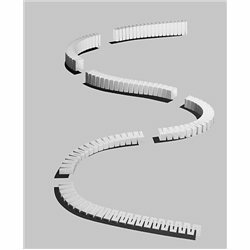 Structure There are 47 products. 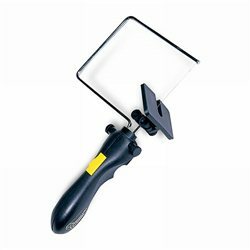 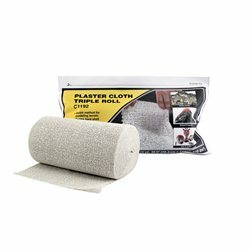 Shaper Sheet Plaster offers an extended working time and bonds with Shaper Sheet to form a permanent, hard surface. 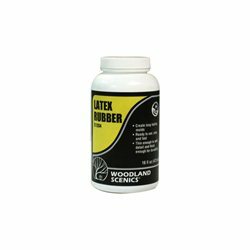 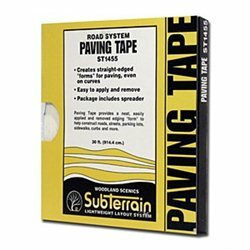 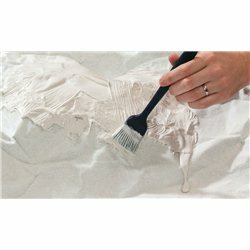 Use Plaster Cloth to create a durable, lightweight hard shell or terrain base that easily accepts coloring, plaster castings and other landscape materials. 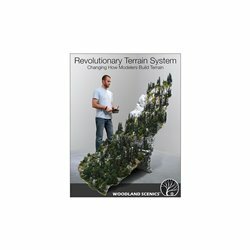 Use this unique material to model all types of terrain. 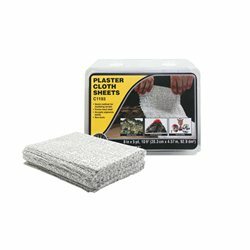 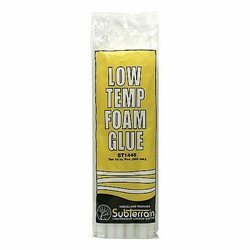 Using Plaster Cloth is a quick, convenient and lightweight method for making durable hard shell or terrain base. 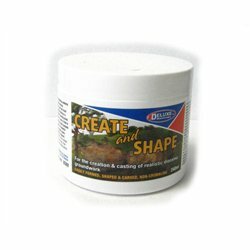 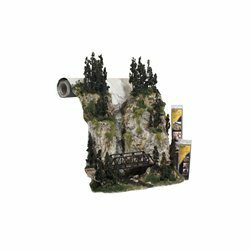 Create and shape (240ml) A lightweight, non-sagging scenic modelling material for the creation and casting of realistic diorama groundwork.